I’m happy to be a part of this wonderful organization!! I’m ready to fight for a cure, I’m ready to run! 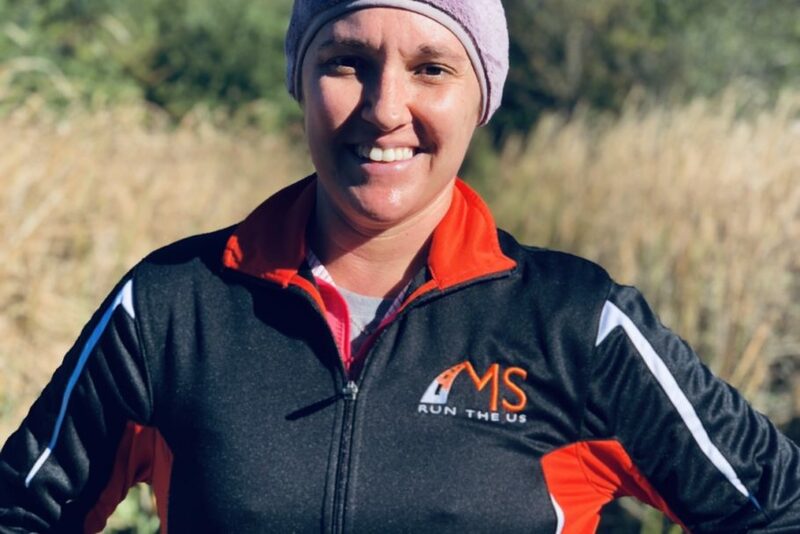 I’m so excited to be an ambassador for MS Run the US. I’ll be freezin’ for a reason, while I run the Chilly Willy Run series to raise money for MS Run the US. I will continue to fight, for as long as I am able, until there is a cure! There is hope and I can’t wait to get started! Please consider donating.